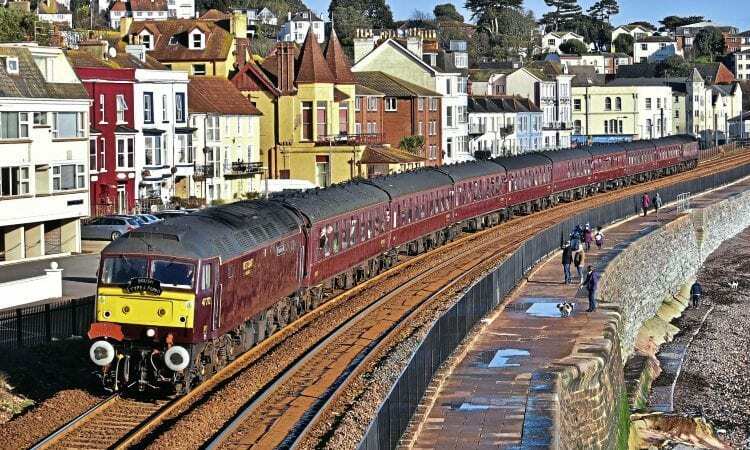 Network Rail has spent months compiling a detailed report on the options for the future of the famous sea wall railway at Dawlish, and has now submitted a planning application for a package of works to improve the resilience of the line. 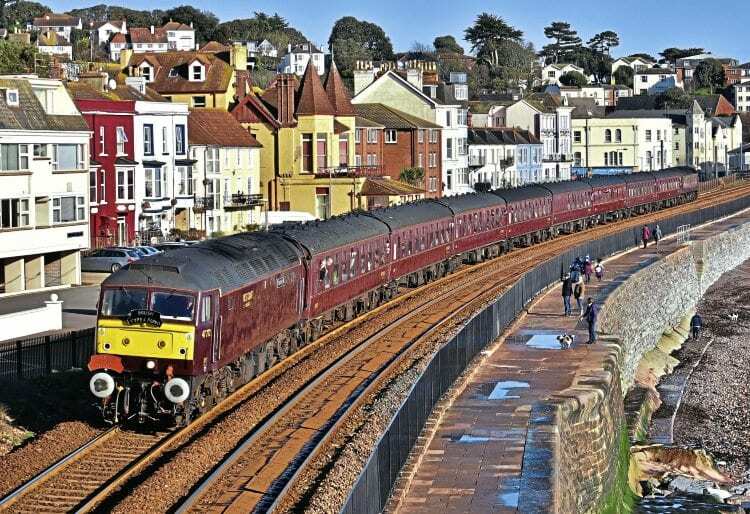 NR’s proposal has been developed in partnership with global engineering consultancy Arup, and calls for a new, higher sea wall at Dawlish, designed to protect the railway and the town from high waves and stormy seas for generations to come. The Department for Transport has said up to £80million funding will be made available for the project. The new design increases the height of the wall by 2.5 metres – to 7.5m – and adds a curved ‘wave return’ to the top, intended to send water back towards the sea rather than onto the railway as at present. This should prevent stormy conditions from washing away the railway – an increasingly frequent occurrence, and something which could increase with climate change.